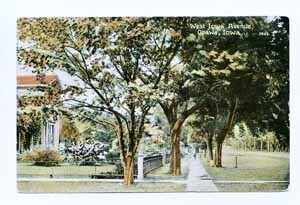 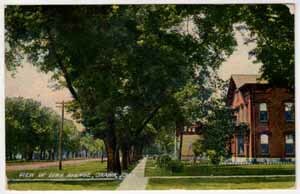 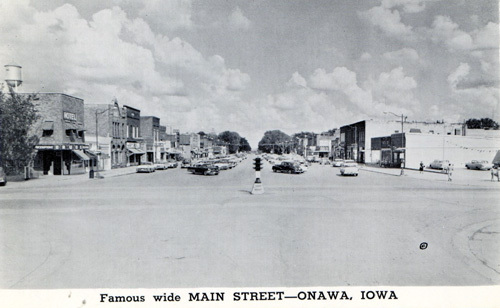 Main Street Looking East, Onawa, Iowa, from the David Shedlock Iowa Postcard Collection. 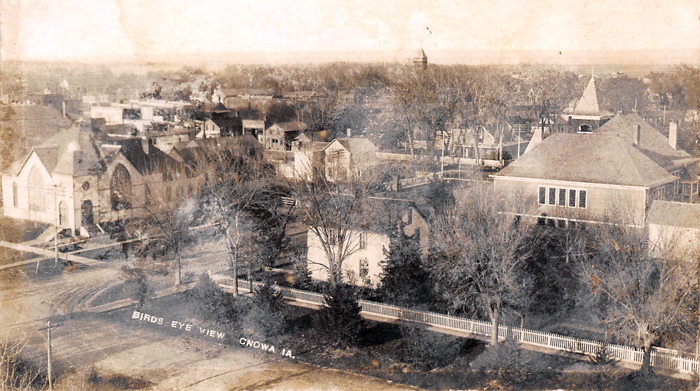 "Onawa - Birds Eye View" generously shared by Postcard Collector, David Shedlock. 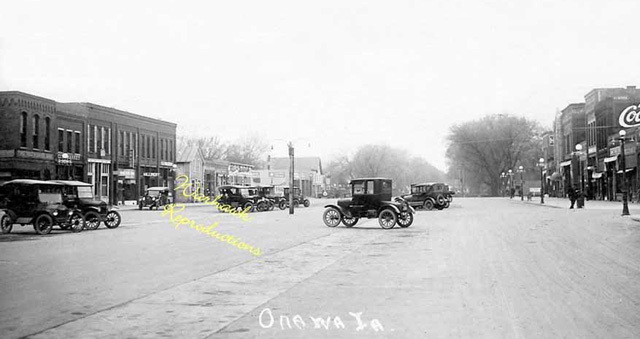 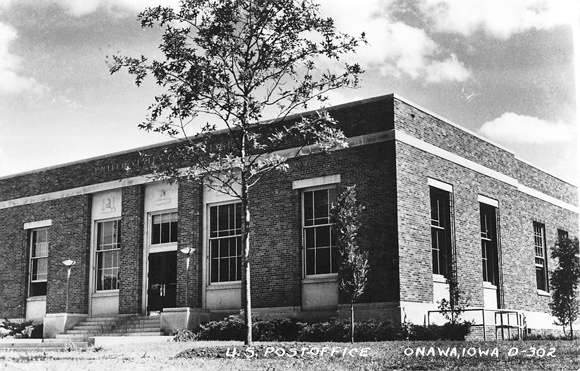 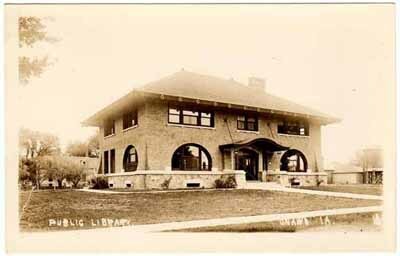 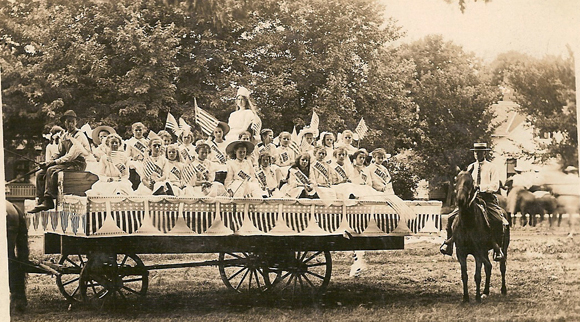 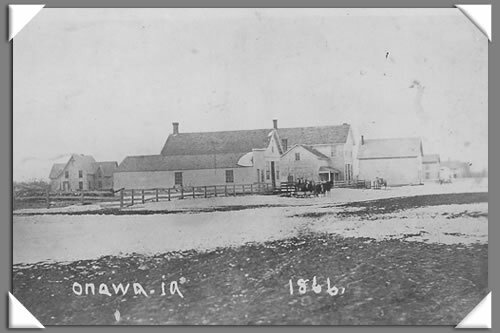 The first photo below is a very early photograph of Onawa, Iowa. 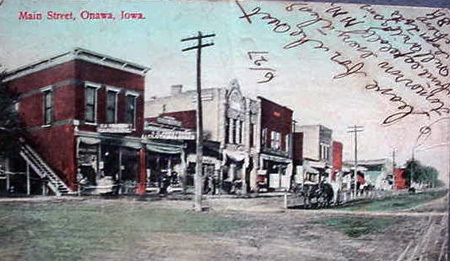 Note from the contributor of the above photograph: "This is a picture that was left to me by my great Aunt Elsie Strong Reilly Dennis quite some years ago. 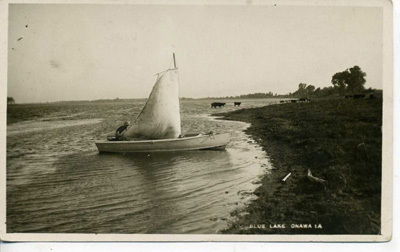 She and her husband Albert Reilly farmed in Monona County for years. 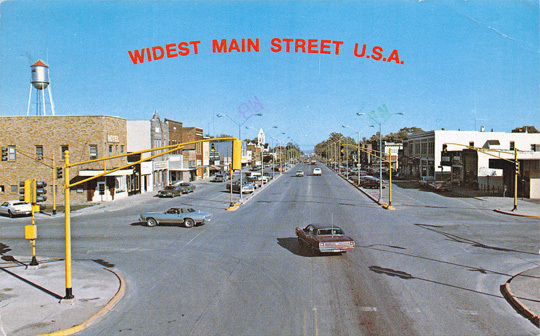 My dad was born in Lincoln although he and his family relocated back and forth between there and Thurston, Nebraska. 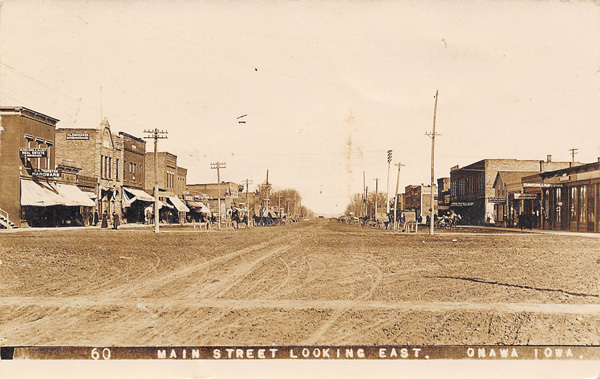 So far I haven't found any records that reference any of the relatives that once lived there however, I keep checking and hopefully some day I'll get lucky."